We didn't invent heat, but we might as well have! We have almost 100 years' experience in manufacturing heating products. 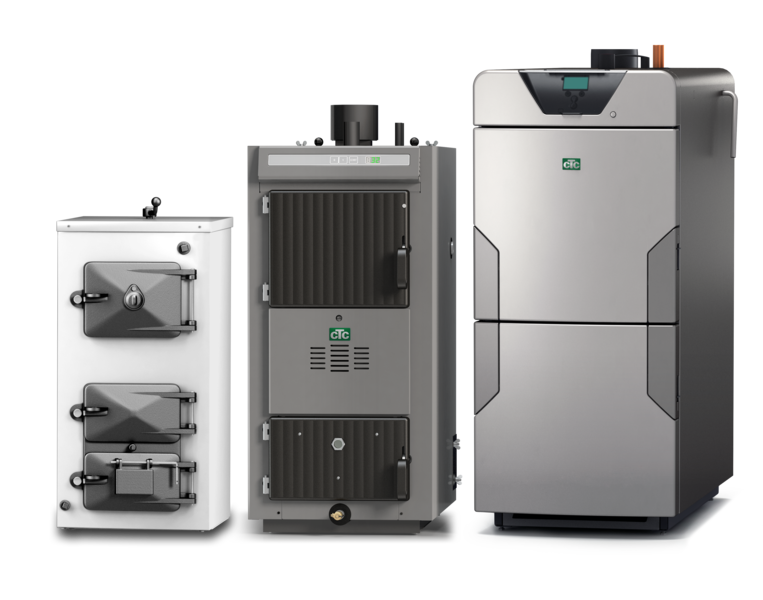 We are best known for our green boilers that have delivered heating for millions of households all over Europe. Wood burning does not contribute to the greenhouse effect, since growing trees trap the same amount of carbon dioxide as that released when the wood is burned. 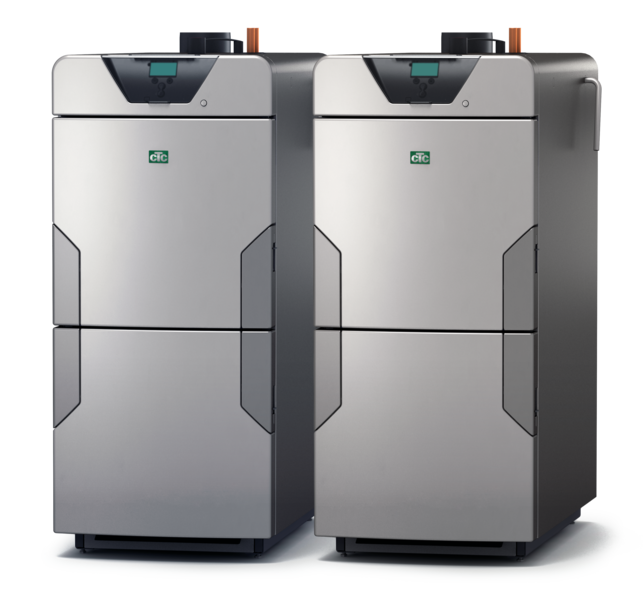 Wood boilers are perfect for those living outside cities who have access to wood. It's true what they say, wood warms you twice. 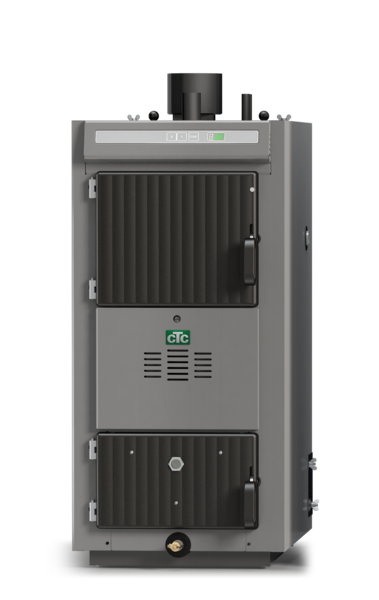 If you install a wood boiler from CTC, Energyflex is included. This gives you the freedom later on to supplement your wood boiler with other cost-effective heat sources. 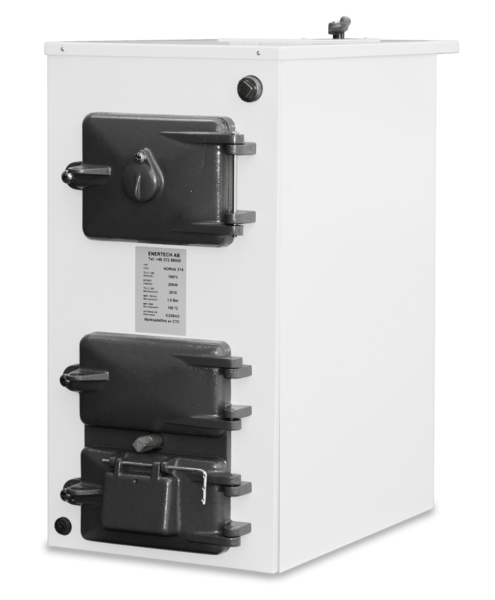 Low-maintenance wood boiler for half-metre logs. Probably the best wood boilers in the world!